The 31st edition of WWE’s SummerSlam pay-per-view — the fourth-longest-running event in WWE history (behind WrestleMania, Survivor Series and Royal Rumble) is on Sunday. Since the inaugural SummerSlam in 1988, the pay-per-view has been held in 13 different states, as well as in Canada and England. This is the fourth straight year that SummerSlam will take place at the Barclays Center in Brooklyn, which followed six years in Los Angeles. 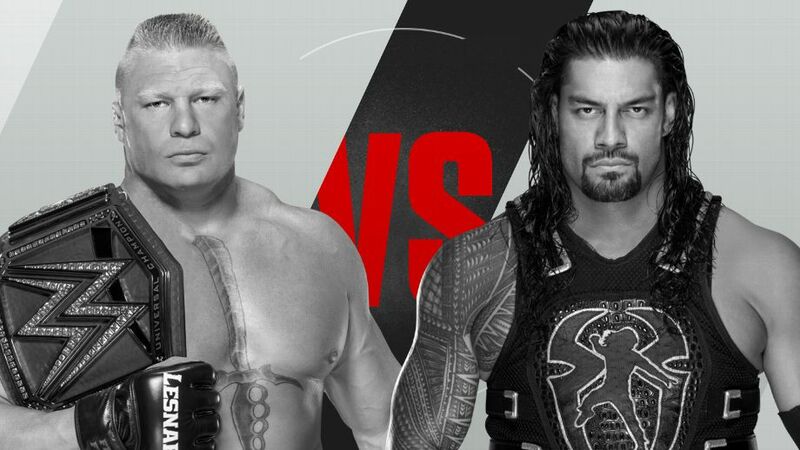 In what’s almost certain to be the main event, Brock Lesnar will defend his Universal championship against Roman Reigns. With this being the fourth one-on-one match between them, and a title reign of this length in play, there are plenty of interesting stats in play.